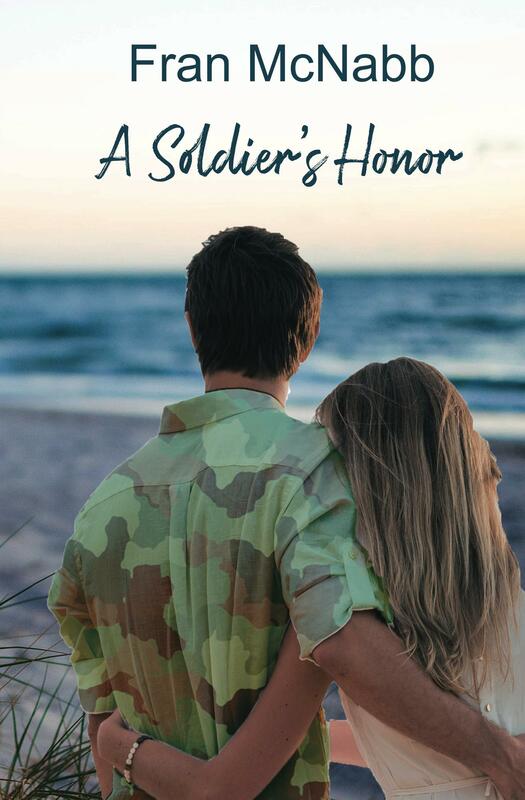 After a summer when writing-related activities had to be put aside in deference to some difficult situations that intrude in all our lives from to time, I’m thrilled to return to Birth of a Novel by welcoming my friend, Fran McNabb, and hearing about her new book, A SOLDIER’S HONOR. I started this book years ago. If someone were to ask me where I got the idea for this story, I’d have to be honest and say I really don’t remember. Sometimes I know exactly where a storyline originated. I can pinpoint the exact moment, event, or setting that sparked one of my past stories, but this book’s origin is a mystery to me. I’m sure something in my past made me want to delve into a hero’s plight as he struggles to regain the honor that was unjustly stripped from him. I wish I could remember what it was. The story begins as my hero Daniel is entering a work-release program to finish the remainder of a prison sentence, a sentence he was serving for defending the woman he thought he loved. His goal is to clear his name and to regain the honor that was stripped away from him. He is hired by a nursing facility through a state program and must work under Lisa Marie Hudson, a nurse supervisor who is shocked to find he is an ex-convict and one with no nursing experience. Lisa struggles with her own problems. A widow who lost her husband in a pharmacy robbery is involved in a similar incident at the nursing facility, plunging her back into emotional tailspin. Together Daniel and Lisa learn to work together and to find the courage to live and love again. I love writing stories about characters who have lost hope but find a way to regain their spark for living again. 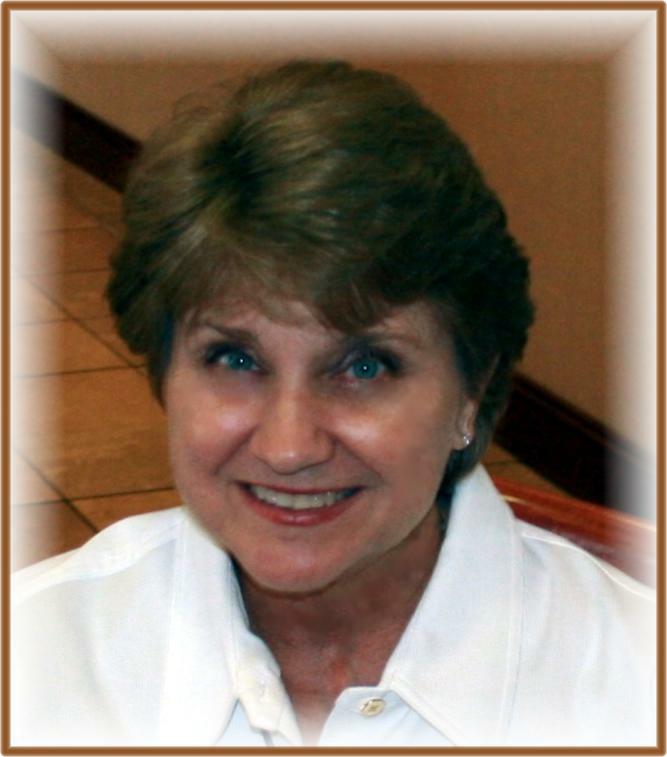 A few years ago my mother had to be put in a nursing facility and as I watched the staff care for her, I realized in my earlier version of the story I had no idea how a nursing home was run. I learned quite a lot during my time spent there with my mother and I gained a great respect for what the nurses and the staff members did for those in residence. As Lisa and Daniel get to know each other, she calls them “two broken people searching for a little sunshine in their lives.” In the beginning that is true but I loved showing how they helped each other find the will to live and love again. Sandy, thank you so much for having me on BIRTH OF A NOVEL. I’m excited to talk about my newest book, A SOLDIER’S HONOR. Fran, the honor is mine. A SOLDIER’S HONOR is a wonderful story, with complex, very human characters – perfect for those cool fall days and nights that are coming. Thanks for taking time to share a bit about what went into its creation. Fran and I have been friends since we both wrote for Avalon Books. I think she’ll agree when I say there’s a special sisterhood among old Avaloners. We may be traveling separate paths in our writing lives, but we continue the friendships that were forged in those early days.